I shot many of the Style features for Auxiliary Magazine this year. 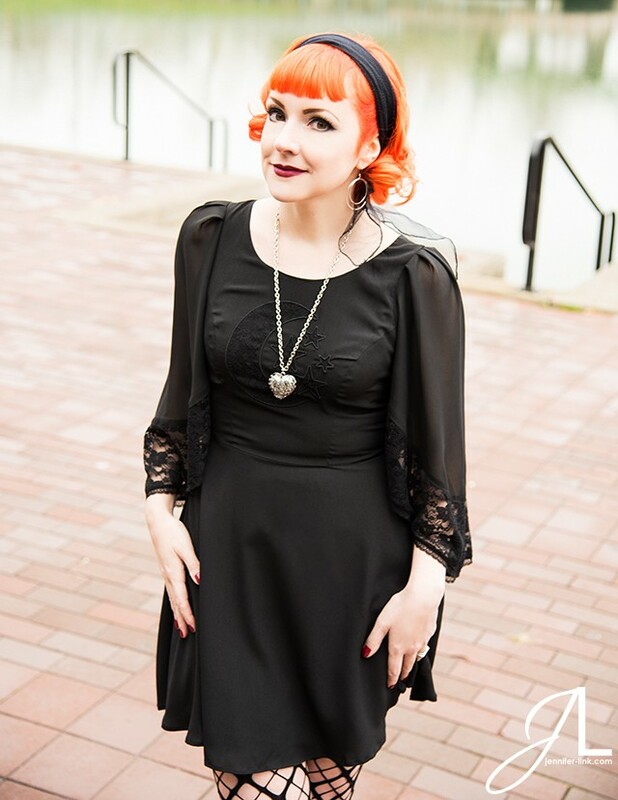 For this one in the February/March 2014 Issue we went for a modern witchy look inspired by pop culture. For a long time I have wanted to better document my wardrobe, style, and day to day outfits. I love seeing others’ style on blogs and find what we choose to wear can add fun, flavor, and well style to our lives. I also hope this exercise will encourage me to dress up and play with my wardrobe a bit more. I find being so busy sometimes I gravitate to comfy and easy and put my creativity into styling outfits for editorials and conceptualizing fashion features for Auxiliary. That creativity doesn’t always make it to my personal outfits and style. Hopefully this will help me take my outfits up a notch more often than not! After a date night with my boyfriend we randomly stopped at the Japanese Gardens, right before the rain. to see the cherry blossoms in bloom. 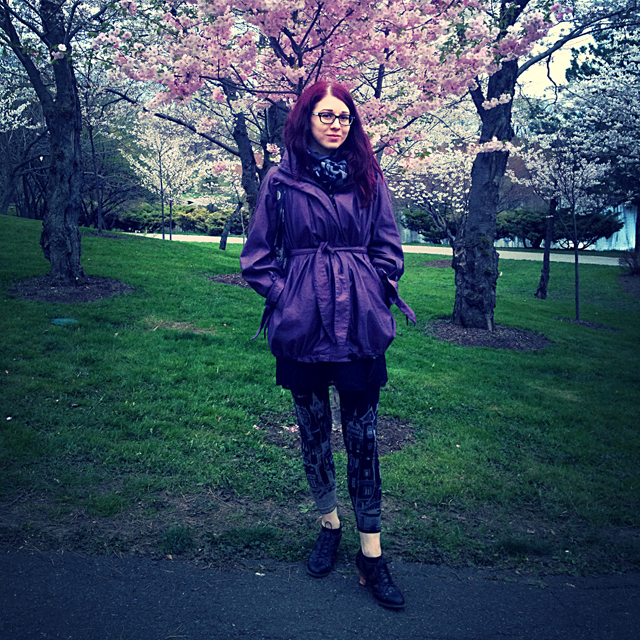 I took some photos of the blossoms and this is what I wore.